The dark wood accord is composed of several different woods, as gaiac wood, oud wood and sandalwood.This wood accord brings elegance, sophistication and refinement to the fragrance. 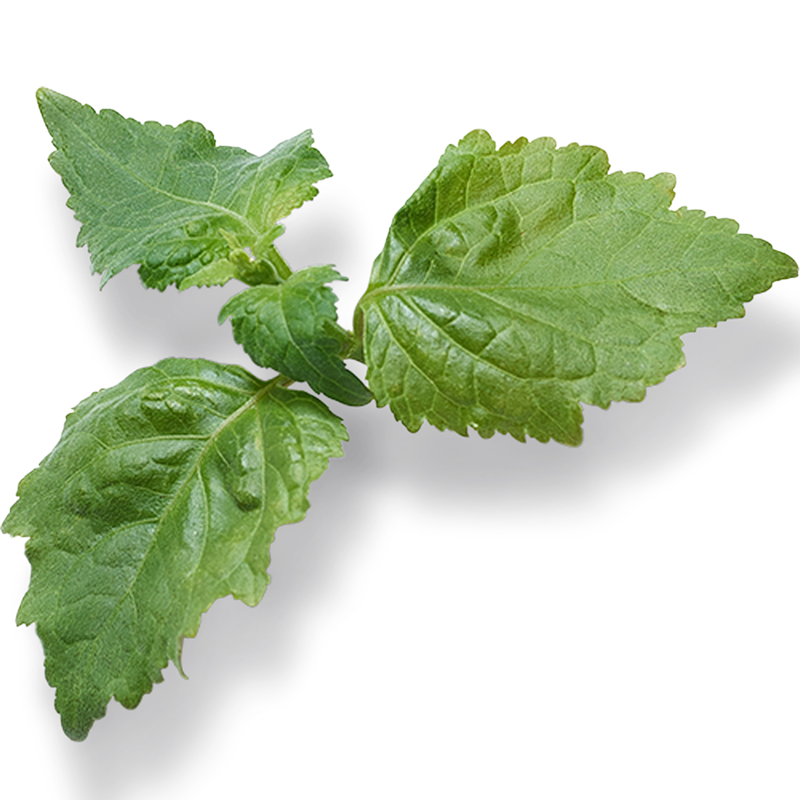 Patchouli is considered a very important ingredient in many love potions in India. This is not really surprising when you consider the sultry tones of musk and earth that conjure up something deeply sensual. Wander through the dimly lit corridors at the luxurious Sultanate palace of ancient Muscat and discover the masculine sophistication of a splendid era. Weaved from Patchouli and earthy Dark Woods and embraced by the smoky scent of weathered Leather you meet a warm, mysterious and utterly seductive fragrance that is marked by distinction.